InBond are a provider of specialist warehousing distribution management services. With over 20 years experience in the delivery of logistics services to exceptionally high levels of customer service and quality standards. InBond prides itself on providing a personal touch and building long term trusted relationships, whether that be for the servicing of local or national blue chip clients. 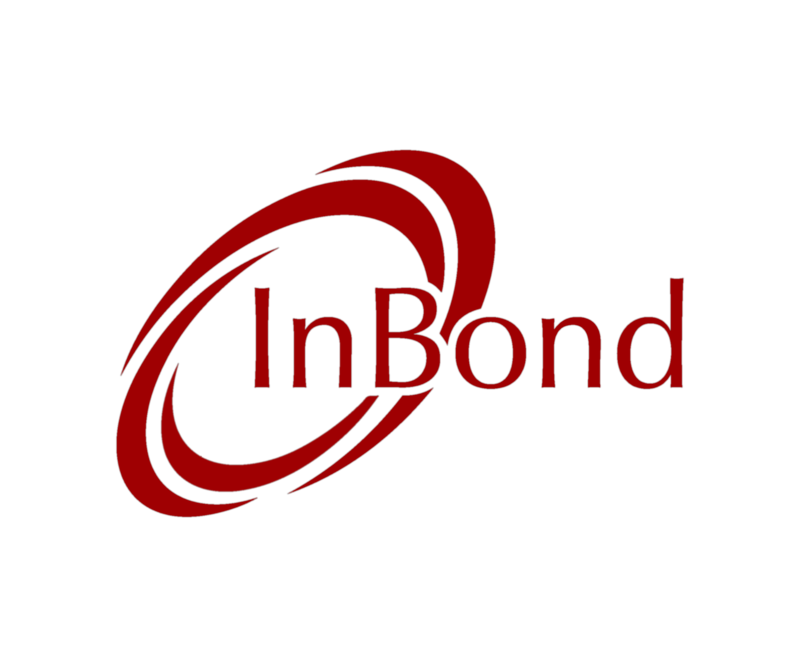 With a vastly experienced and specialist workforce, InBond can deliver its services to multiple disciplines from retail and manufacturing, whilst also supporting industries heavily regulated, including pharmaceutical public sector organisations. Offering a strong structure, accredited systems processes ISO9001:2008 accredited, people and strong relationships, InBond provide extremely competitive solutions in the marketplace and work with our clients to provide them with the commercial edge required to success in their industry sector.